›Lodge Cast Iron Dutch Oven, 2 quart. 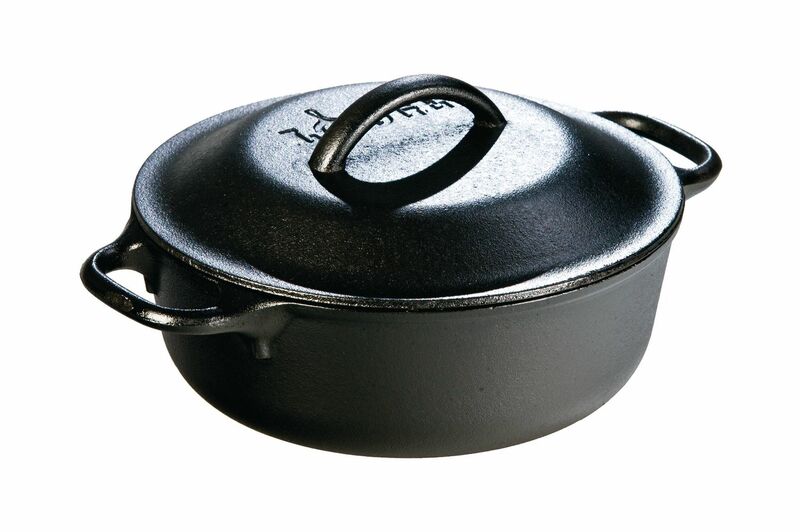 Lodge Cast Iron Dutch Oven, 2 quart. Seasoning is simply oil baked into the iron, giving you a natural, easy-release finish that will improve with each use.